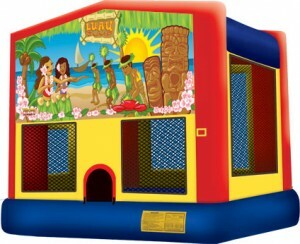 Our Luau bounce house is a great addition to any backyard BBQ or Hawaiian themed party. Add a cotton candy machine, popcorn machine, or table and chairs to your event and save! 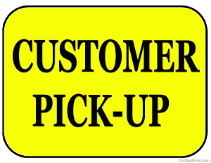 Turn your next party into a movie theater with our outdoor movie screen rental. Movie screen rentals are fun for the whole family. Public venues such as parks, golf courses, or churches are the best place to hold outdoor movie night!